I had a day in Victor Harbor on the enchanting Fleurieu Peninsula and found this seaside town quite endearing. This is a place where the vines meet the sea. You'll find McLaren Vale nearby which is a major draw card for this region, however, Victor Harbor is really a hidden gem. 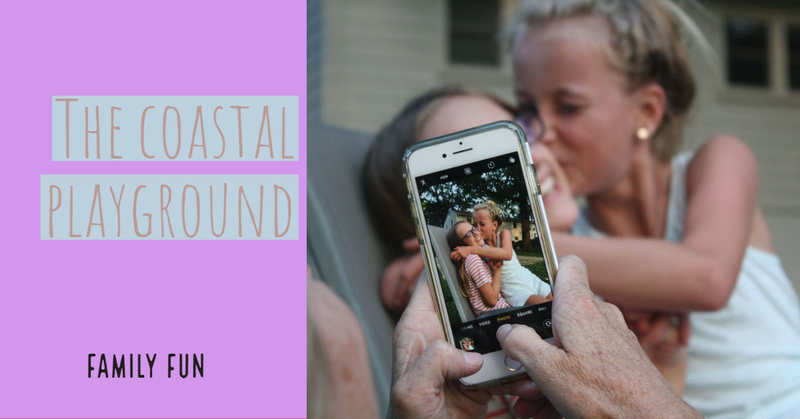 You'll find miles of sandy beaches, water activities, trails that take you to and around Granite Island and much more. Take a read through to find out my highlights of this region and what I got up to in my day. 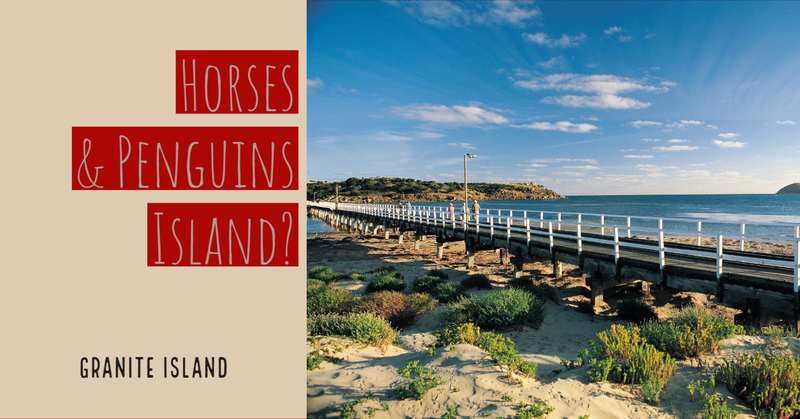 Granite Island is one of a kind, featuring the world’s only horse-drawn tram service beginning in the 1800's where you will be able to meet these beautiful horses at the station for a great photo opportunity. On the island, race your way up the boardwalk stairs to the highest point for spectacular views of Victor Harbor and Encounter Bay. Granite Island is also home to a small colony of rare, wild little penguins and this ever-popular guided penguin tour is a must for any visitors! Explore the many other vantage points on the walking trail on our Victor Harbor Tour, as you might notice abstract sculptures placed around the island. Sculpture Encounters is a new art trail where similar exhibitions have also been seen at Bondi Beach in New South Wales. 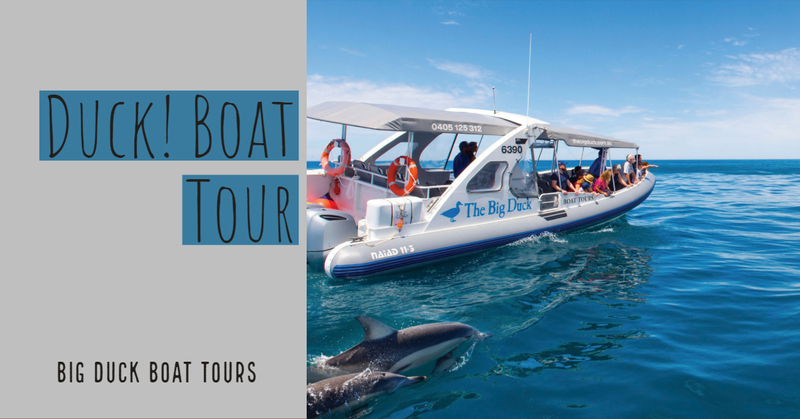 See marine life in their natural habitat up close with Big Duck Boat Tours. Spot seals, sea lions, dolphins, and whales within minutes of leaving the dock. Departing from Granite Island, this 45-minute ride will pass by the Southern Ocean's spectacular scenery where long-nosed fur seals and Australian sea lions can be seen soaking up the sun, while the dolphins are much less lazy and are known to even race the boat. During May to October, a rare chance to see whales frolicking in Encounter Bay is a sight you also don't want to miss. Considered the coastal playground of South Australia, Victor Harbor has been a favourite holiday destination with families since the late 1800's. One of the many hits of the town is the Cockle Train. Taking you through Port Elliot and Goolwa, this 30-minute ride travels to some of the most picturesque coastal scenery on the Fleurieu Peninsula. Family fun is certainly not spared in Victor Harbor. From the beach to the streets, there is always something to do. Check out the rustic eateries and walk the town or encounter it all and attempt (emphasise on attempt) one of the many water activities scattered across this gorgeous coastline.